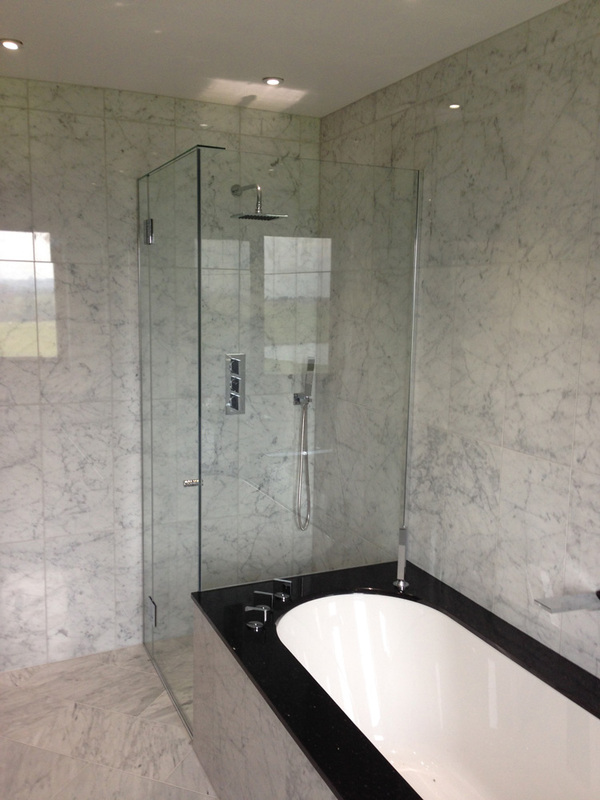 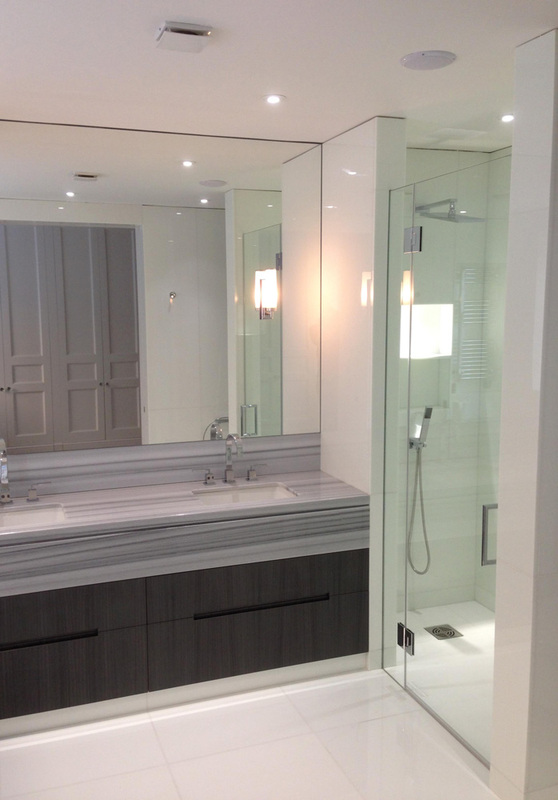 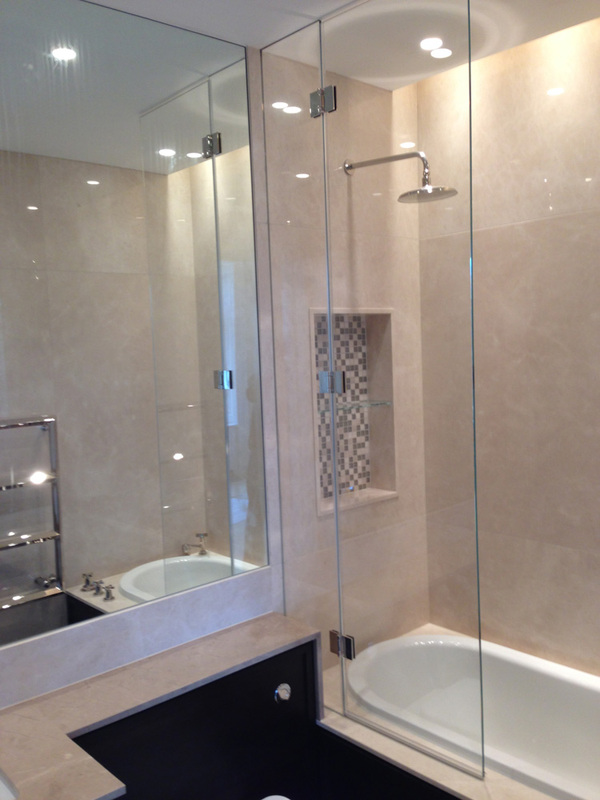 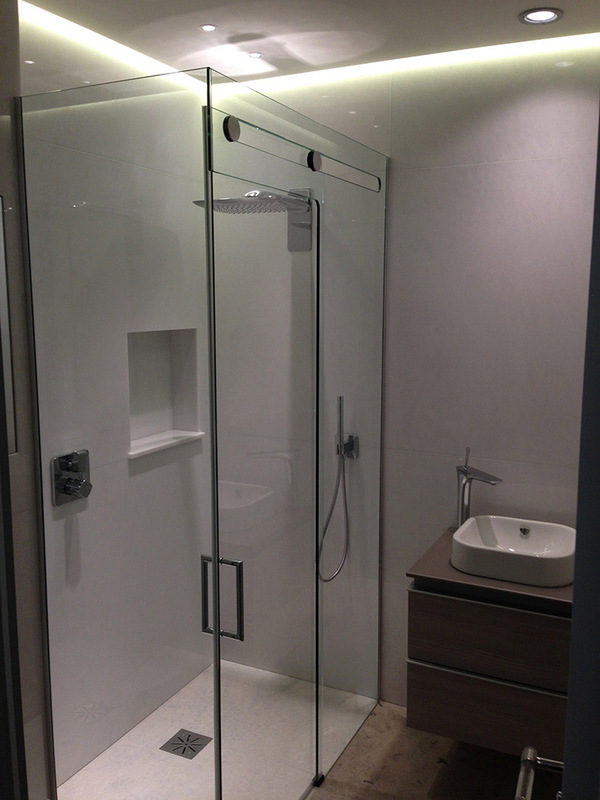 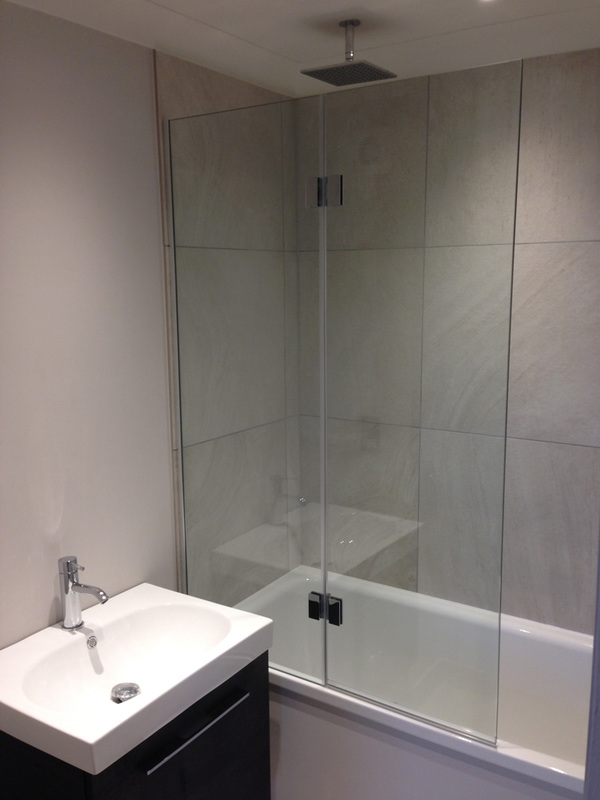 Koru Glass is a bespoke service for the supply and installation of frameless glassworks including glass shower screens and splash back coloured glass. 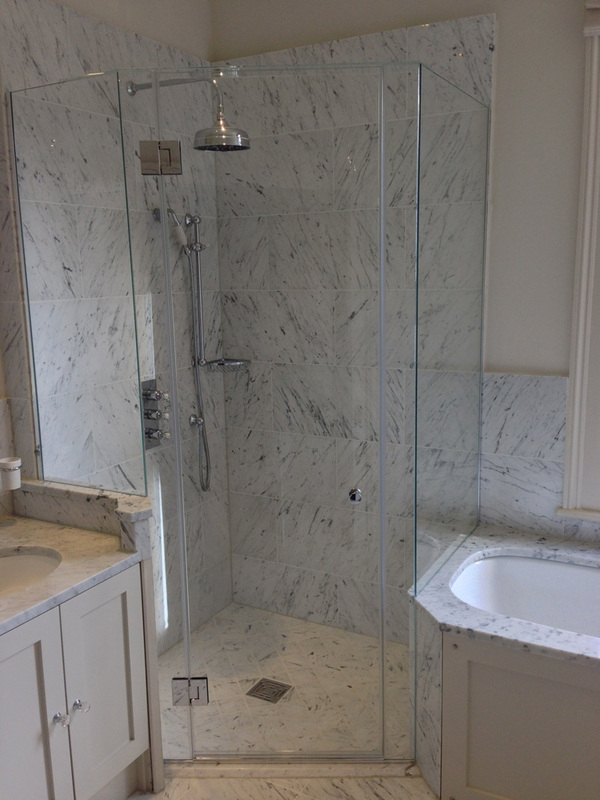 We offer a fully tailored service from initial site survey through to installation. 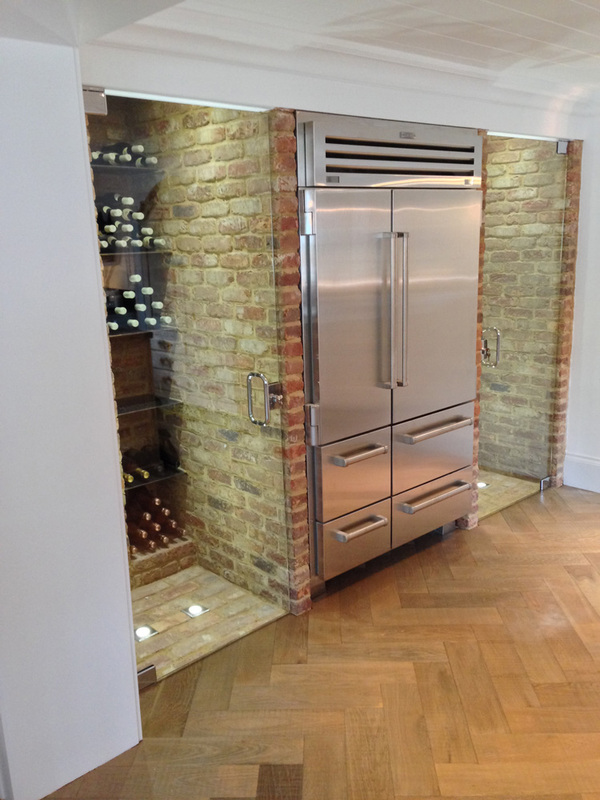 We will work closely with you every step of the way to create the optimal technical solution to suit your individual requirements. 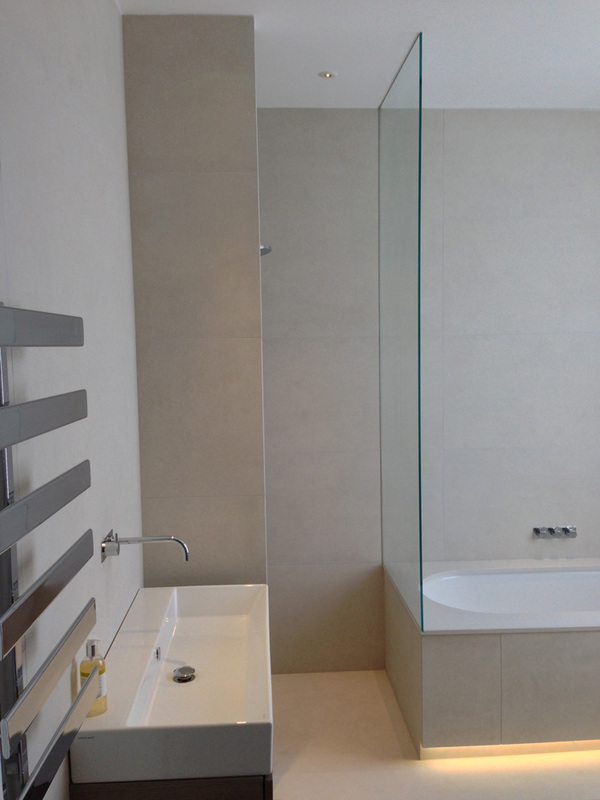 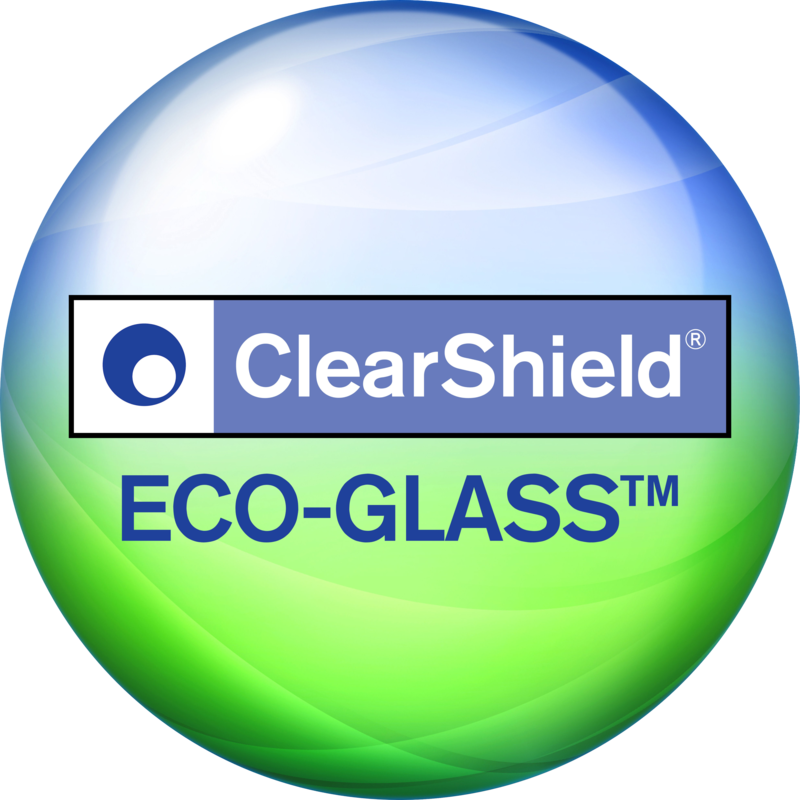 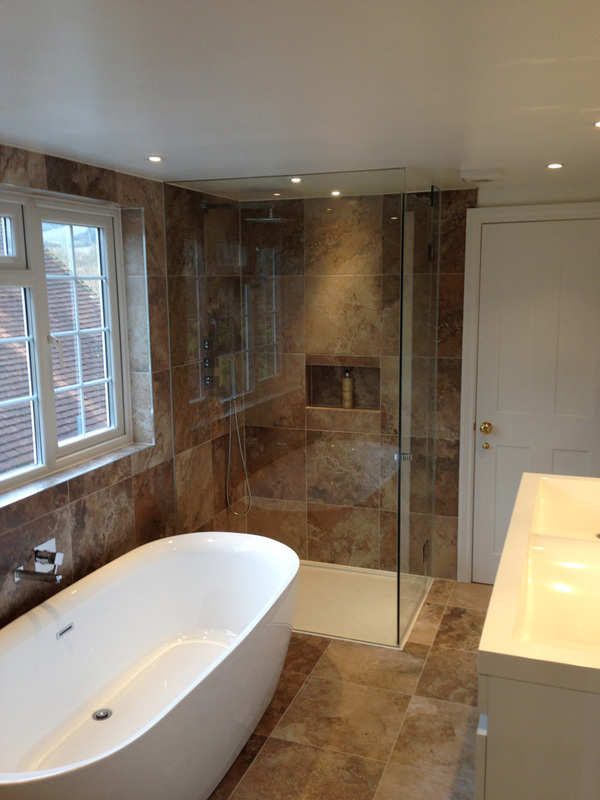 With over ten years of experience in this field we will ensure a well-designed, stylish and functional glass solution.